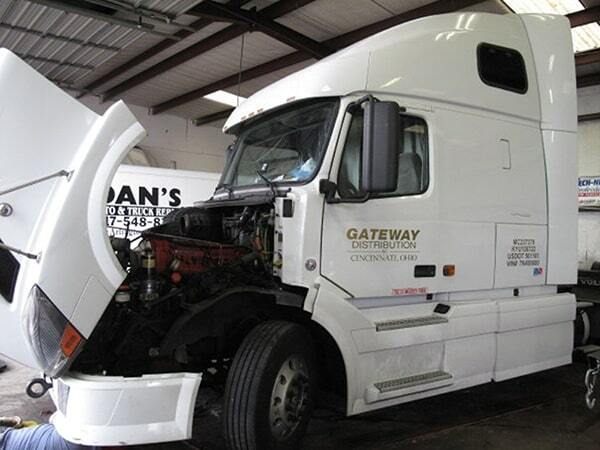 We perform extended warranty repairs and maintenance services on cars, light trucks, buses, RVs, and heavy duty trucks and trailers! 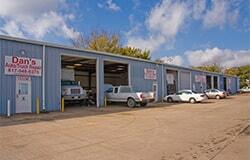 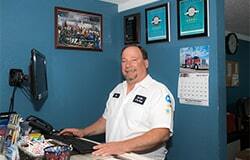 Welcome to Dan’s Auto/Truck Repair in Arlington, Texas. 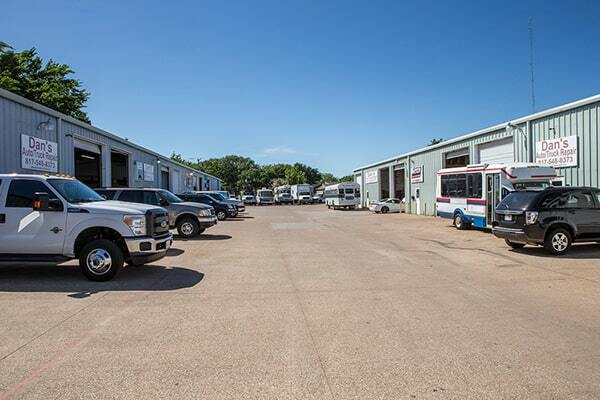 We are a large 10,000 square foot automotive service center with 10 bays each large enough to hold heavy duty truck and tractors. 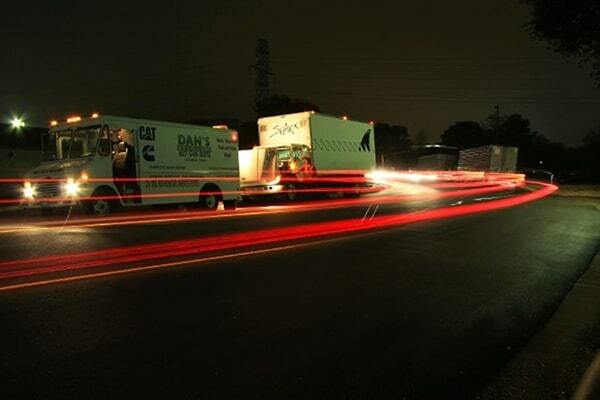 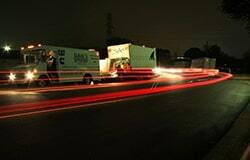 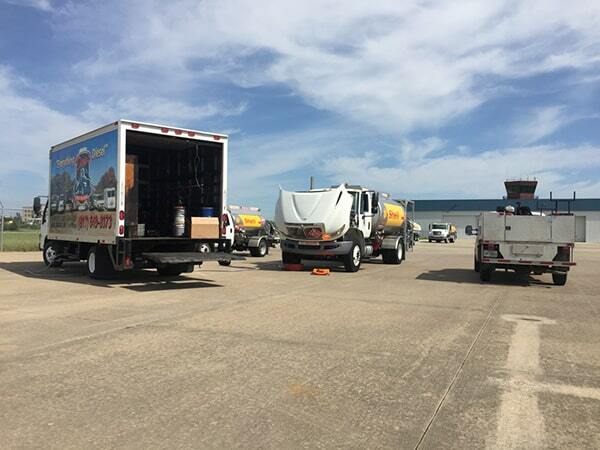 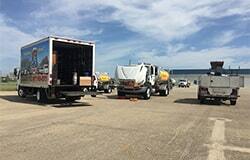 We also have FOUR full service roadside service trucks available 24 hours a day. We are one of the AAA's Approved Auto Repair centers with an outstanding Customer Satisfaction rating of 98.7% in their independent surveys of our customers. 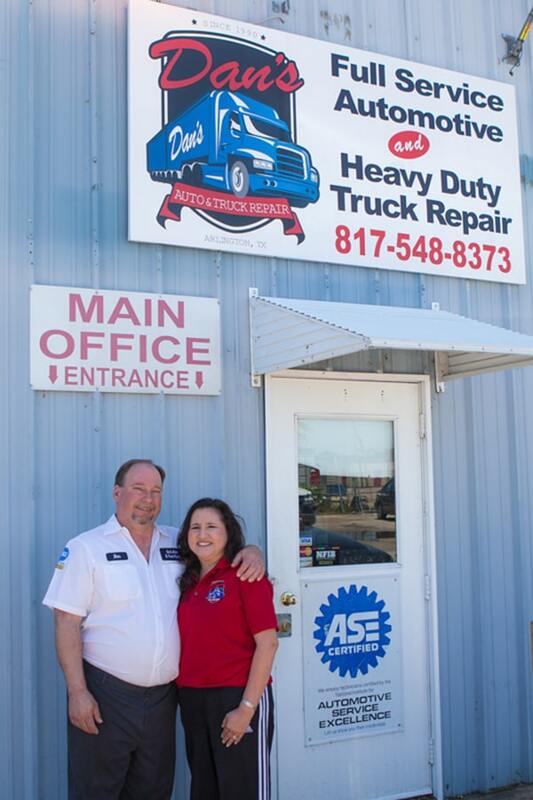 We only employ ASE Certified and Master Technicians with certifications and strong experience in both gas and diesel engines. 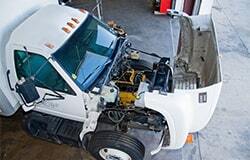 Our service facility is one of the best equipped independent truck repair companies around and can provide yours or your company’s trucks with the expert care and service you need. 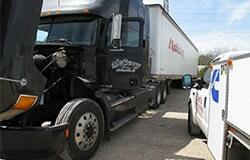 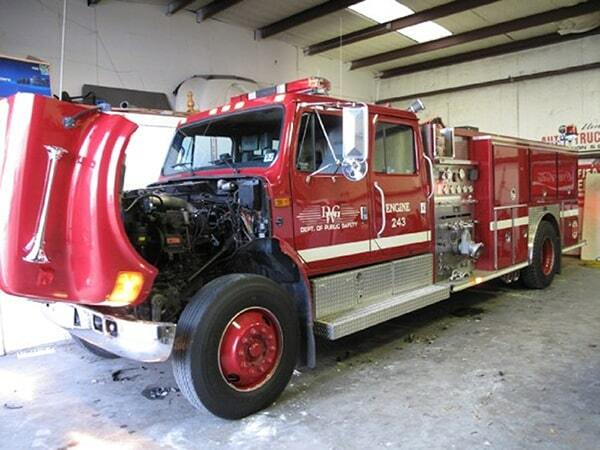 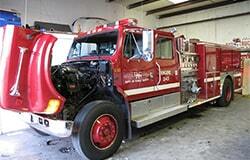 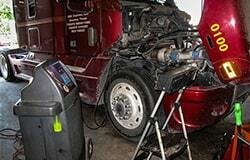 We also have our 24 hour emergency truck repair vehicles on the road when you need us. 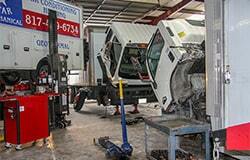 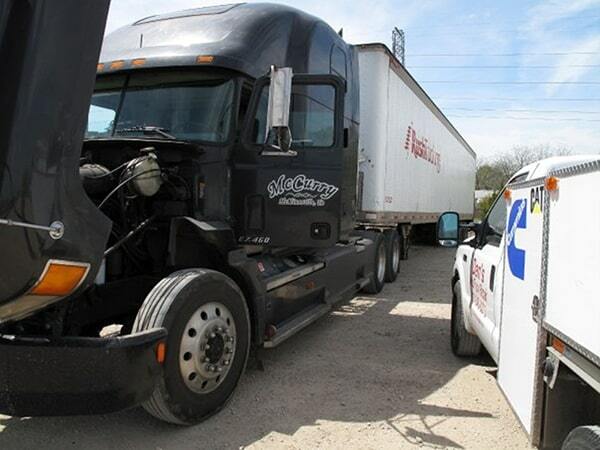 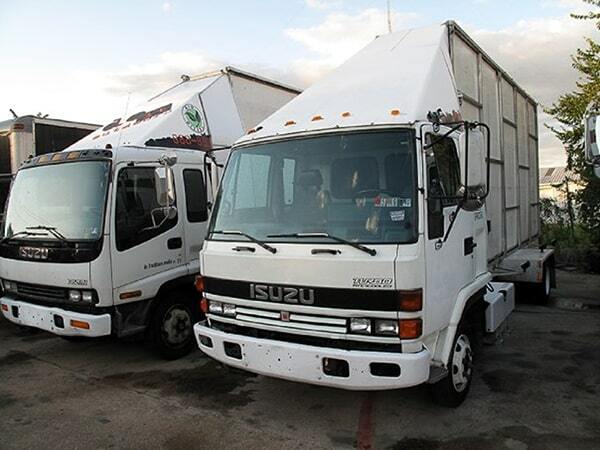 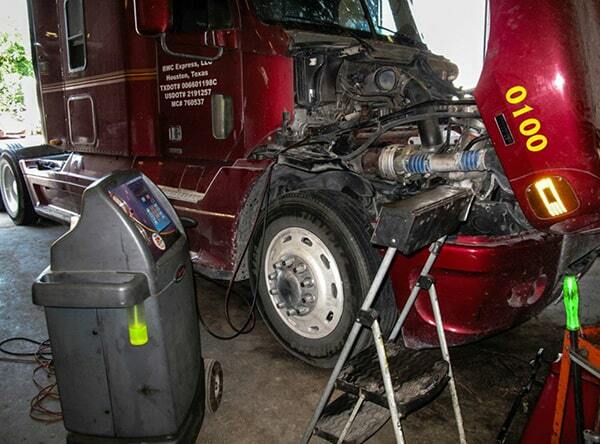 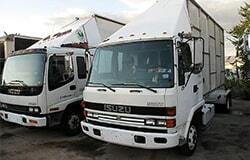 We make it easy, fast and convenient to get your fleet of trucks and other vehicles serviced and repaired. 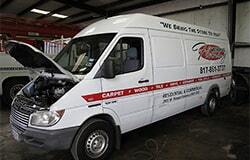 Our fully ASE Certified Technicians can come to your place of business and do a complete Preventative Maintenance Inspection (P.M.I. 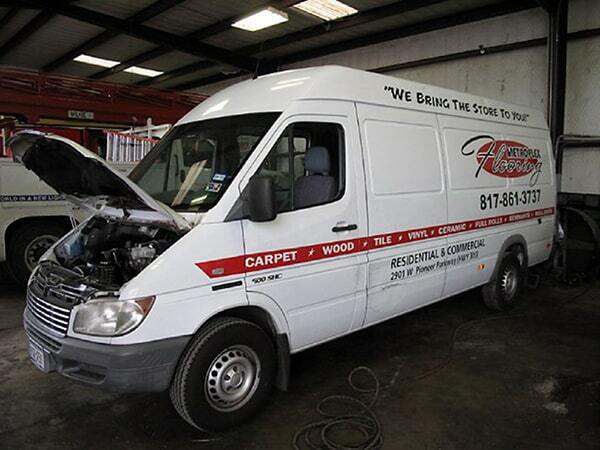 ), and all the recommended and needed repairs at your convenience, PLUS we offer DISCOUNT pricing for fleets! 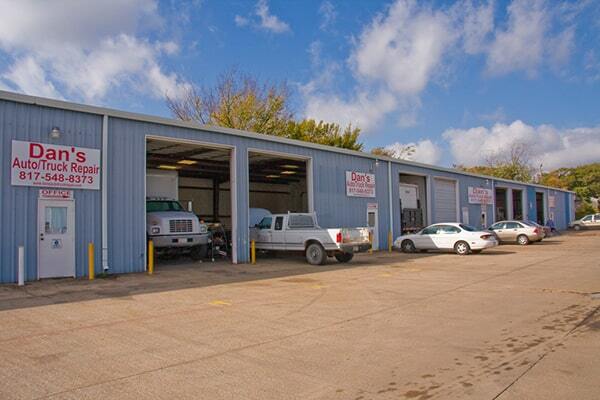 We are your best choice for auto repairs in Arlington, TX and one of the only AAA Approved Auto Repair Shops in the Arlington, TX and Dallas, TX / Fort Worth, TX areas! 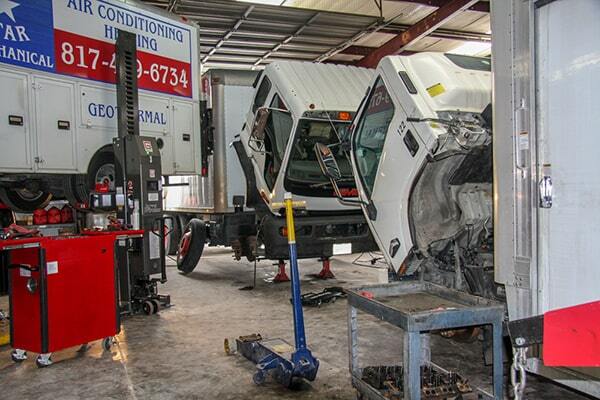 Our expert automotive technicians are well-trained to work on every make and model of car, truck and sport utility vehicle! As an owner operator I consider myself fortunate to have found this place on the Internet. 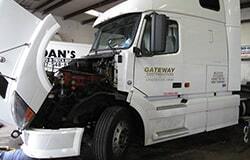 I called and told the gentleman what part needed to be replaced and he told me to come right over. 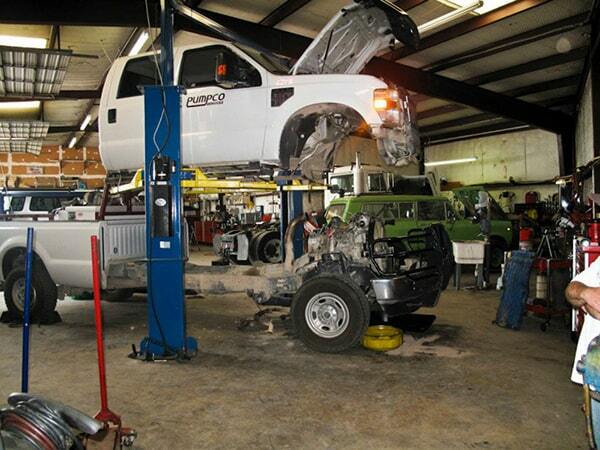 As soon as I got there the mechanic went over my truck and found I was in need of something else also. 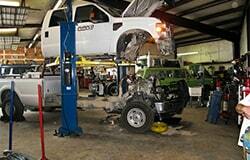 What would normally take 3 days at a dealer only took 24 hours at this place and was very reasonably priced. 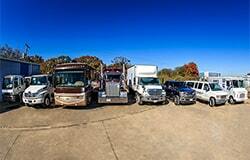 They were kind enough to find a motel in the area for me and take me to the motel and pick me up. 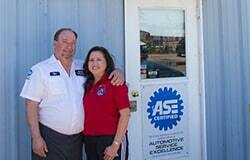 I VERY highly recommended this place!